We’d love to assist our good friends at HAT (the History of Advertising Trust) in securing the future of their fantastic archive for our industry by asking if any of our members or indeed anyone has ageing editing kit no longer in use which they may be able to donate. As media formats whither away at rapid speed, viewing and transferring to digital from a wide variety of older formats is no mean feat. 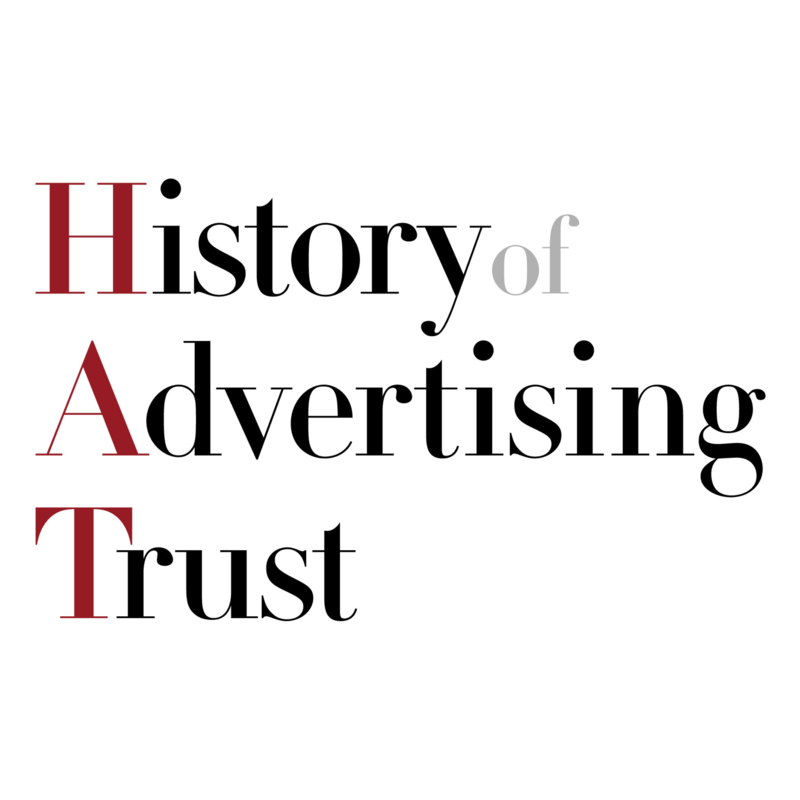 HAT is the ad industry’s archive and barometer of social history, home to a fascinating collection of images, films and documents charting the world of advertising since the early 19th century right through to recent years. To keep this unique archive up to date HAT is constantly on the look out for a host of specialist machines considered ‘old fashioned’ and redundant which might otherwise be gathering dust or discarded as companies seek to de-clutter and modernise their spaces. They are able to collect personally & have a charming “Certificate of Appreciation” to send to any donating companies. Contact us if you have anything available & we’ll be happy to coordinate.